Country Walks is about unforgettable walking holidays in some of the most beautiful places in the United Kingdom and Europe. 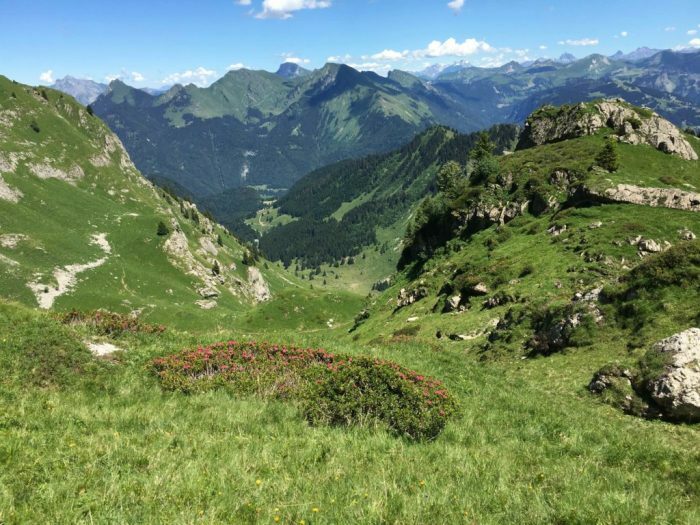 Established in 1995, our long experience provides you with the highest quality walking experiences, meticulous attention to detail and dedicated customer service. Over 90 per cent of our customers from countries around the world come back to us more than once to enjoy one of the uniquely tailored walking tours that Country Walks provides. On a self-guided holiday every detail is individually planned to best suit your requirements, with advice on hotel, dining, travel and excursion options. You’ll have a fully marked up map, accurate directions and full cultural commentaries. Based in just one or two centres, you can relax without the stress of packing up and travelling on every day. All the walking tours, whether self-guided or guided, are crafted to take you along the most scenic routes, visiting charming villages, learning about the history, traditions, nature, literature and art of the land you are walking through. You’ll enjoy the warmest and friendliest accommodation and the most authentic and tasty local food. And whether self-guided or guided, a Country Walks holiday will leave you with unforgettable experiences and great memories! Why choose Country Walks? Click to find out. June & Aubrey Zaft established Country Walks in 1995 and built their reputation on delivering consistently high quality walking experiences and dedicated customer service. 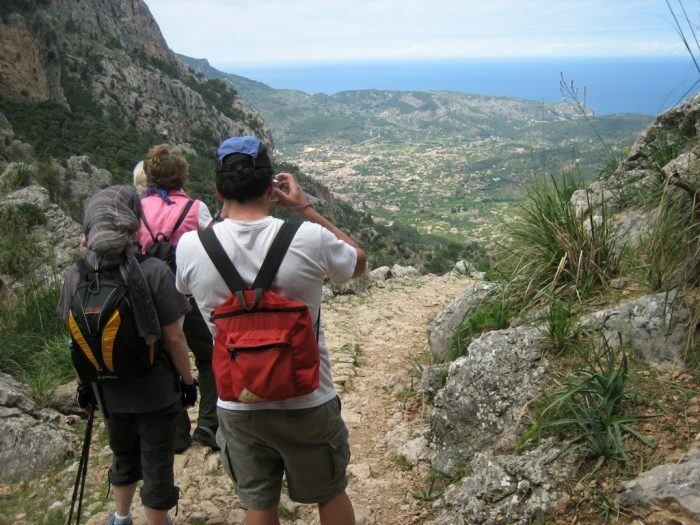 During this time they have travelled extensively, seeking out the best walking destinations, walking routes and hotels. 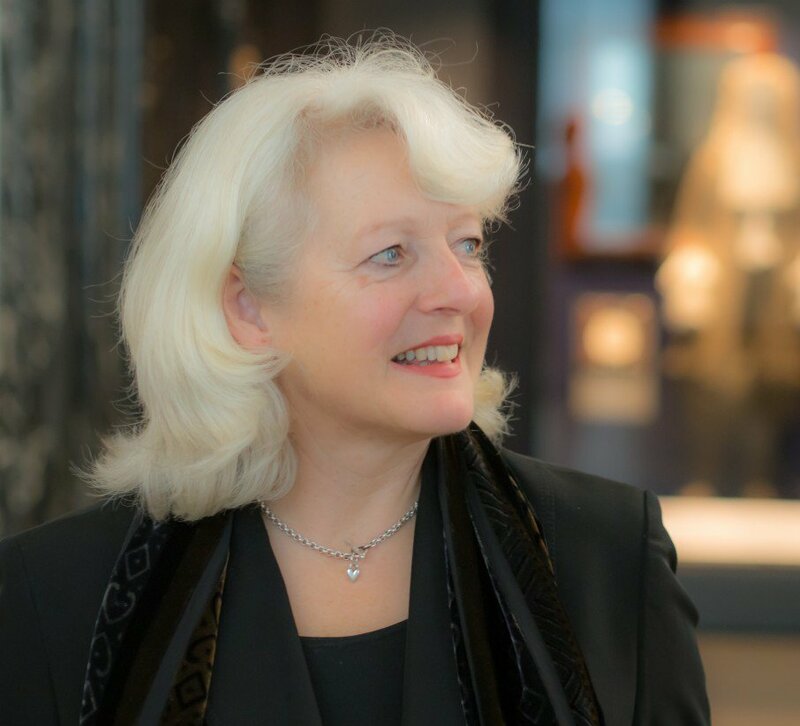 June loves passing on her expertise to all her customers and works tirelessly to ensure that no detail is left to chance, that every aspect of a Country Walks holiday meets her consistently high standards. There is nothing she enjoys more than creating new routes and checking over existing ones and the reward of knowing that her customers have had a wonderful time. 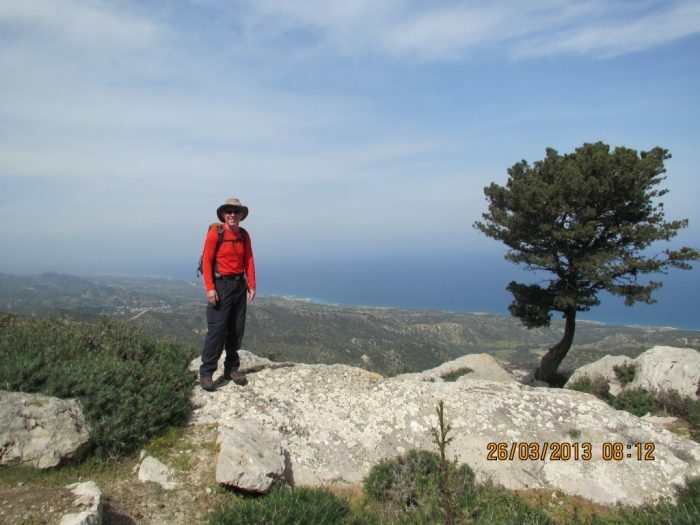 Christina has lived in North Cyprus for over 25 years and has an expert knowledge of the island, its history, flora and walking trails. She has worked as a Tour Guide for various companies for 20 years and she speaks fluent Turkish. The Cyprus landscapes are a constant source of inspiration and she continues to sketch and draw in spare time. 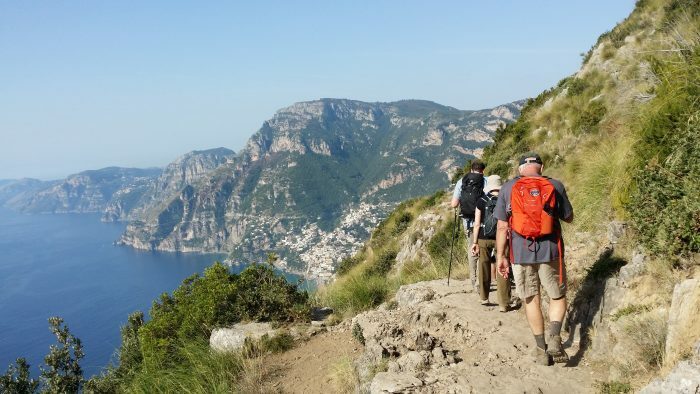 Luciana leads our Amalfi Coast walking holidays. 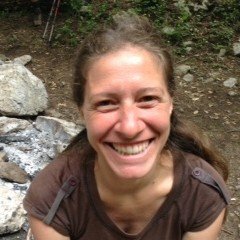 She has a degree in environmental science and since childhood trekking with her parents became part of her life. She started walking on the paths of the Amalfi Coast when she moved to Naples 15 years ago and for 6 years she has been employed as a guide, leading tourists through this beautiful land. 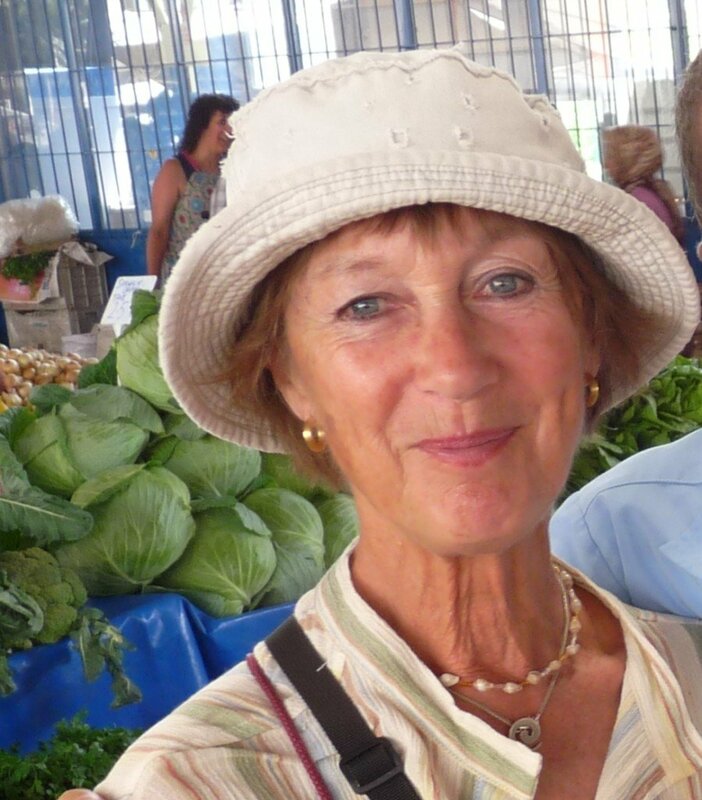 Luciana brings to the Amalfi Coast holidays her extensive local knowledge of the area, its plants and its wonderful food! Above all, she is particularly appreciated for her warm, caring personality. For Luciana, nothing is too much trouble. Barbara leads various walking breaks in the UK including Rye, Gower Peninsula, Hardy’s Wessex and the Clarendon Way. She walks anywhere and everywhere, from London to the wilds of Scotland and she has even walked nearly 1000 miles – from John O’Groats to Lands End! Barbara is very experienced, having led walks for 15 years. She has a reputation for her friendly approach, practical common sense and sheer professionalism. Barbara lives in London and manages a young professional orchestra. When she’s not walking, she works as a steward at the Royal Albert Hall. 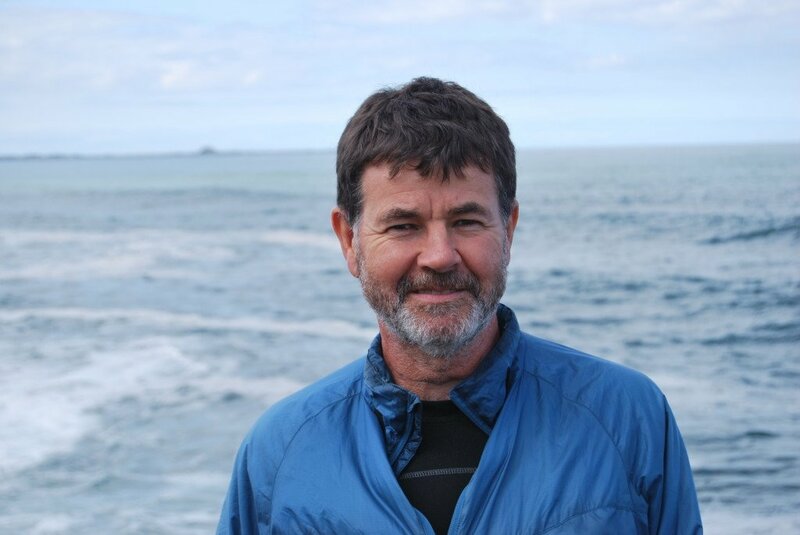 Patrick has been leading guided walks since 2003 in various parts of the UK, from St Ives in Cornwall to the Cheviot Hills in Northumberland. He holds the Hill and Moorland Leader Award and is our North of England expert. After a career in the Royal Navy, he moved into countryside management and delivered a wide programme of countryside projects. Patrick lives in Northumberland and is a very popular leader with his friendly personality and intimate knowledge of the countryside. He frequently leads day walks on Northumberland’s coast, hills and valleys of its National Park and the countryside between the two. He has also successfully led many walkers on Hadrian’s Wall and in the Yorkshire Dales. Aubrey co-founded Country Walks with June in 1995. Following a career in education, he soon established himself as a highly popular leader with his sense of fun and loving personality. 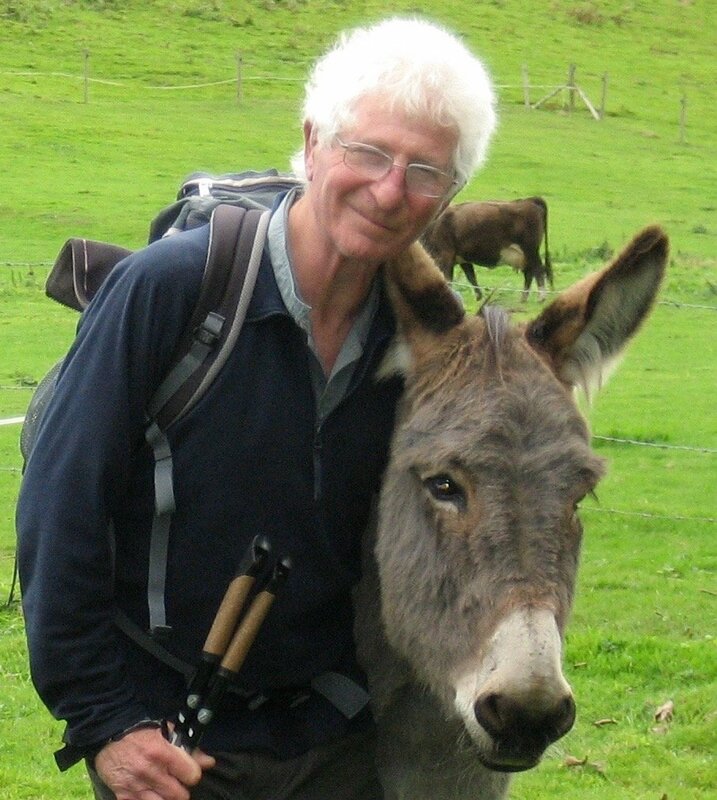 Over the years he has enthused thousands of walkers with his love of poetry and irrepressible love and knowledge of the countryside. Known to hug trees, fall down rabbit holes and recite ‘The Charge of the Light Brigade” in a storm, there’s never a dull moment in Aubrey’s company. 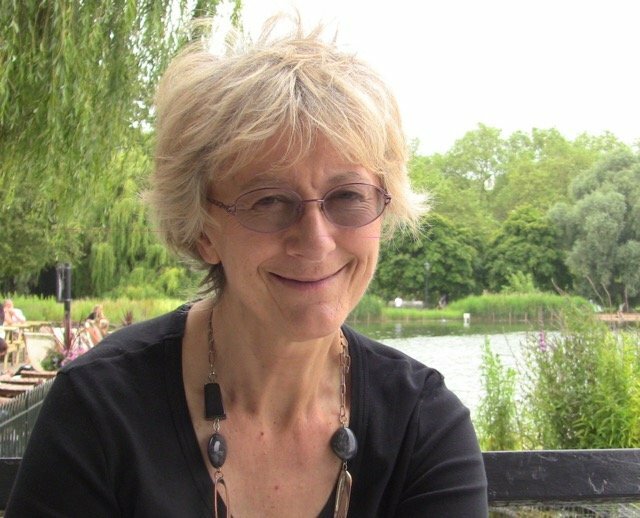 He has been a great source of inspiration and support, not only to customers from all over the world but to June in her quest to continually develop Country Walks and its unique services to walkers everywhere. Just to thank you for a wonderful holiday in Andalucia, your organizing skills are superb, no stone left unturned to ensure our comfort. I have already recommended you to my optician and his wife, as I couldn’t stop talking to him about the holiday.Thank you once again both of you. That was a fantastic holiday in Amalfi. I came away with so many wonderful memories – thank you so much for arranging it all. The hotel was excellent and beautifully positioned and the walks and trips were outstanding. It was fun to try so many different restaurants. The restaurant I loved the best was the one (in Montepertuso) – the antipasto and fresh pasta, combined with the terrace setting, views and local red wine were a combination made in heaven! Just a quick note to say ‘Thank you’ for such a super holiday in Mallorca. I enjoyed it immensely and loved each and every walk. The hotel was excellent and the company convivial. I look forward to walking with you again sometime soon. We loved the weather in Amalfi, the countryside and scenery and being active. They were a great group of people including the guide. The hotel was beautiful and it was wonderful to spend a holiday that didn’t involve traveling on buses. It was all very flexible. 1. What was the most memorable or exciting part of your holiday? The holiday overall was wonderful and I would love to do it again. Thank you for introducing us to the pleasure of walking through the English countryside. This is quite a change for us Americans. We truly enjoy the history and poetry along the way. What a wonderful time we spent exploring Hadrian`s Wall and how fortunate we were with the weather. The walks plus the Roman sites were so interesting and the views just amazing. The hotel was excellent and the standard of the catering was extraordinary. Thank you for all your brilliant organisation. The trip to Rye was very successful and Barbara was a warm and knowledgeable guide. We were so lucky with weather as it stayed dry for both days. Hotel was good and the food excellent. Thank you so very much for your brilliant walking holidays. What a lovely fun time we all have with superb company. You are such magic in finding perfect venues and then putting everything together to produce the exemplary walking holiday. We both want to thank you for all that you did to give us such a marvellous holiday in Cyprus. Natura Beach Hotel is a wonderful spot and we loved all the walks. You offer not only walks and exercise but a wonderful care function as well. We appreciate it very much. We loved the picnics too, complete with tablecloth, miles from anywhere – magnificent. So impressive. Thank you both for arranging such a wonderful weekend in Pembrokeshire. I do have a slight complaint – I would have liked to stay longer! I would put the weekend among one of the best I have ever had.